New in! 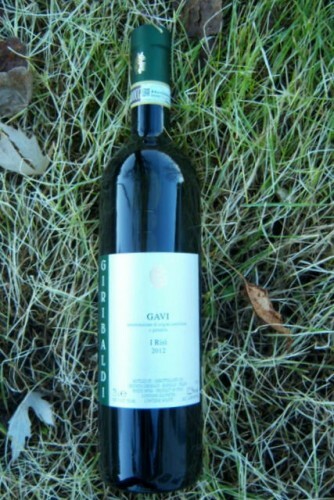 A classic Gavi di Gavi from North West Italy. 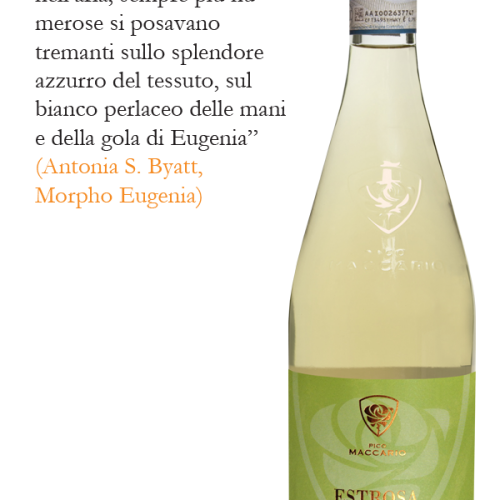 Elegant and harmonious with pleasant minerality. At its best with simply grilled fish. Straw yellow in colour with an intense, fruity, floral bouquet with hints of apple and lemon. 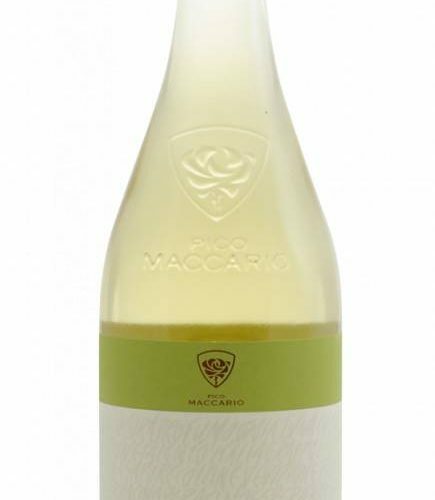 Fresh and fruity with an elegant and harmonious structure with a pleasant minerality. A classic Gavi di Gavi – at its best served simply with grilled white fish, preferably with olive oil and fresh herbs. Every Italian region has its traditional food and wine pairings. In Piedmont, Gavi is traditionally served with starters and vegetable dishes such as crudités and dips but its versatility doesn’t end there. 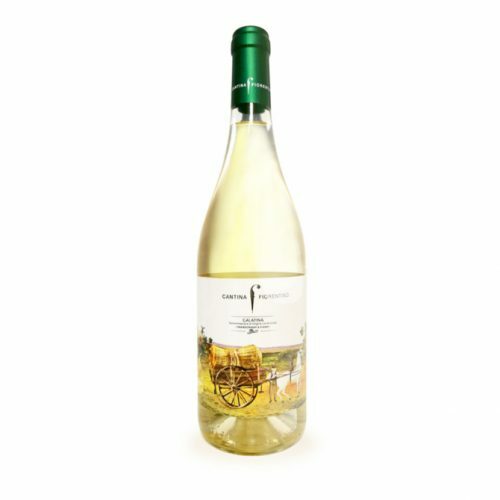 Roast pork with apple sauce is equally at home paired with this fresh, mineral-based white.